At the heart of our lighting and illumination solutions lies our proprietary Nanoflex® optical technology. 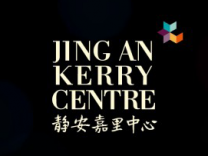 Complement with optical design innovation, this combination brings energy efficiency and quality lighting to a new frontier that will lead to better lighting quality and energy efficiency for Built Environment Illumination. 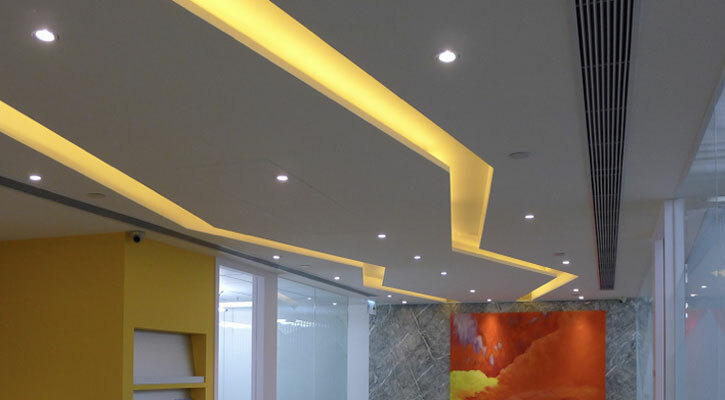 Whilst a Nanoflex® powered Luminaire may look similar in appearance to a typical lighting fixture, its superior optical performance and meticulous construction to safety and durability makes it an industry leader energy efficiency performance, lighting quality, safety, and durability. 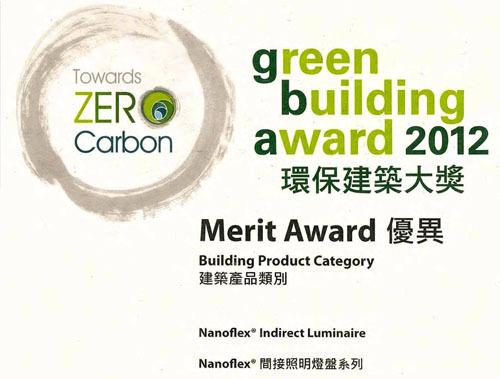 Nanoflex® powered Indirect Luminaire became the only lighting product that was amongst the winners in Products Category at the biennial Hong Kong Green Building Award 2012 - Towards Zero Carbon! Our Nanoflex® powered products are built to withstand the most stringent requirement for indoor and outdoor environment. They are engineered to meet standards for safety, robustness, while meeting environmental guidelines and building material codes. For more information, please contact info@nanoflex.info or Skype: nanoflex.info. Copyright © 2019 INERGI CORPORATION LTD. All right reserved.